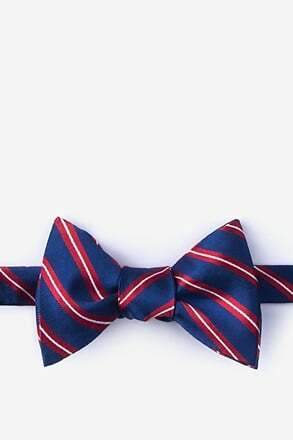 make an impression and put you apart from the rest. 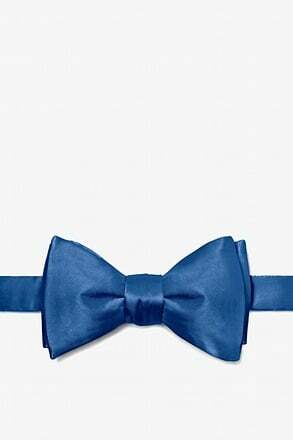 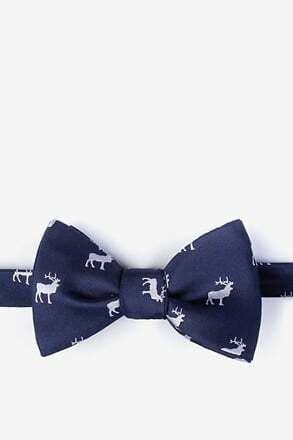 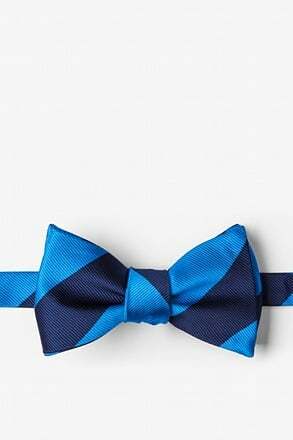 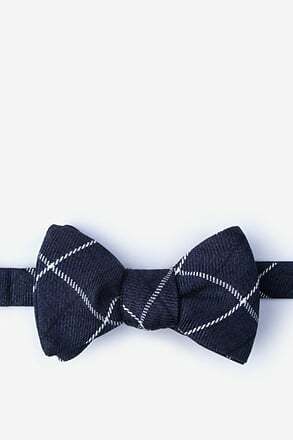 In a sea of neckties, a bow tie adds a healthy dose of individuality and class that gives the appearance of self-assured confidence. Be the envy of the room and command the attention you deserve. 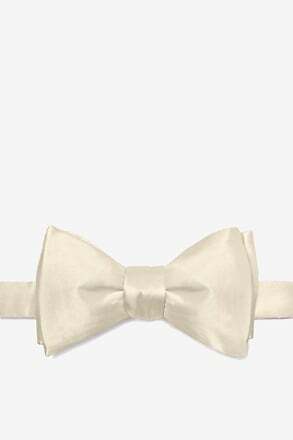 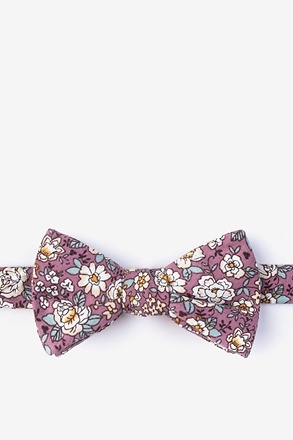 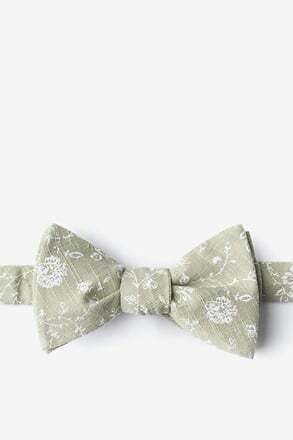 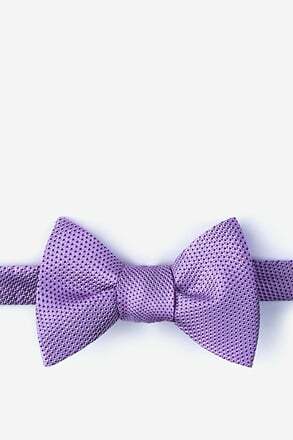 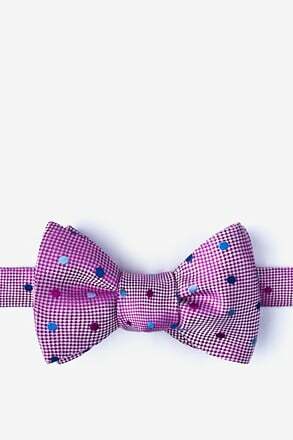 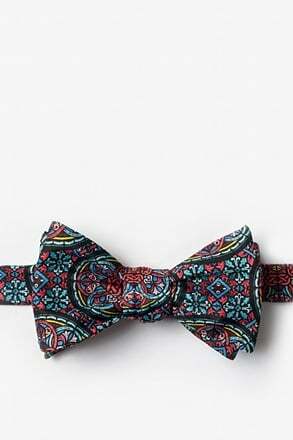 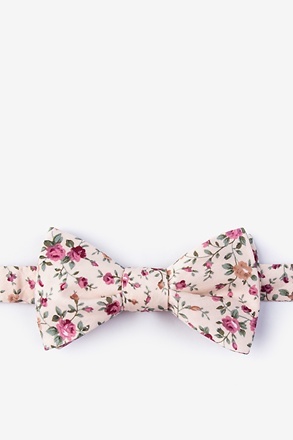 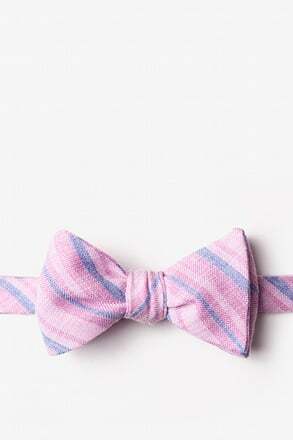 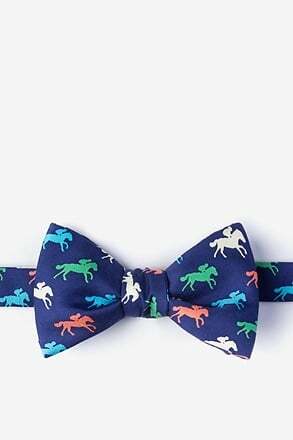 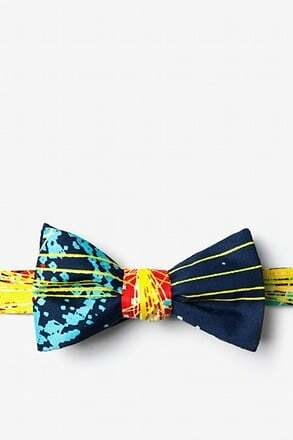 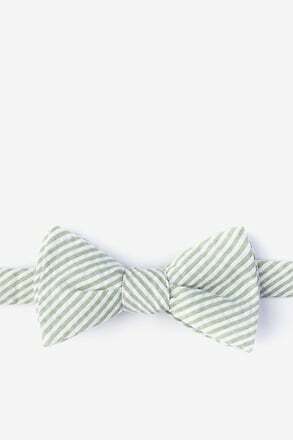 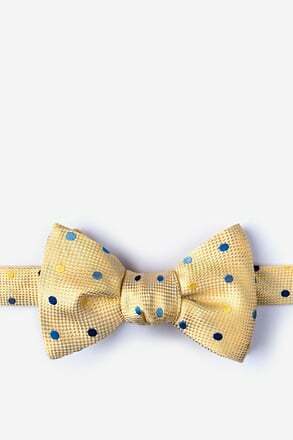 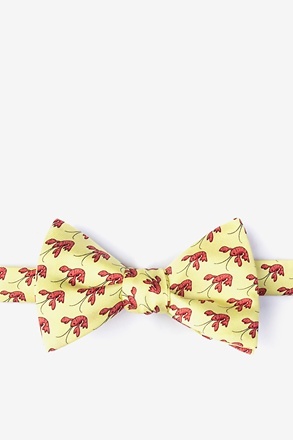 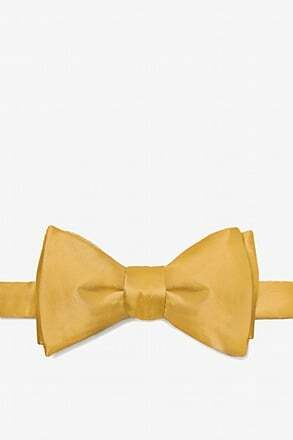 Our collection of butterfly bow ties has a wide range of styles from formal silks to casual cottons, to cozy woolens. 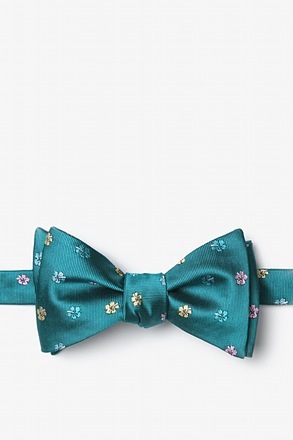 Take on flirtatious florals, standard solids, or statement stripes that fit your own unique style. 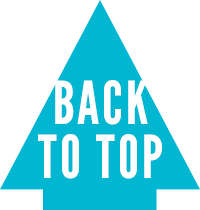 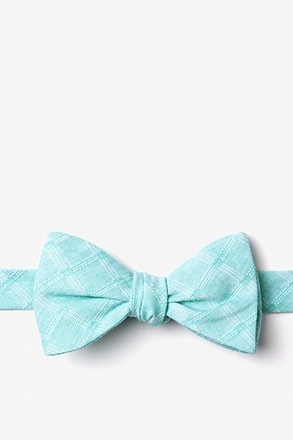 We've got you covered for every season and every occasion under the sun. 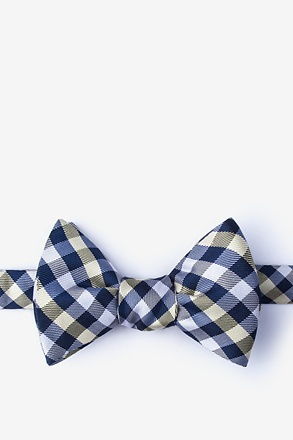 Whether you're off to a wedding, a brunch, or a game-changing meeting, give 'em something to talk about and come to be known for your impeccable style. 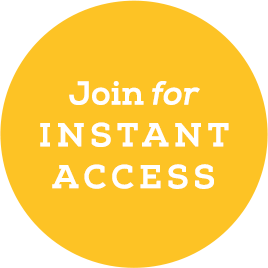 Looking to expand your collection? 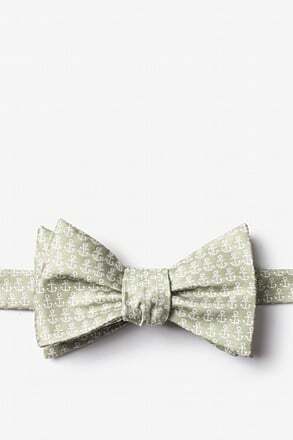 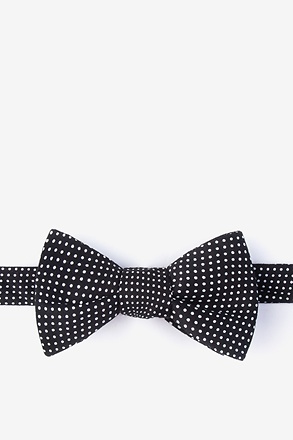 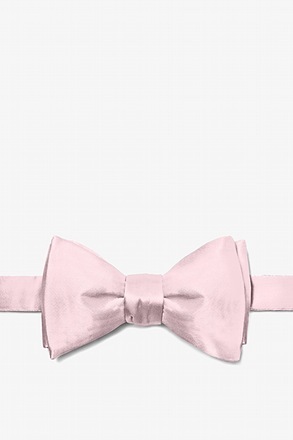 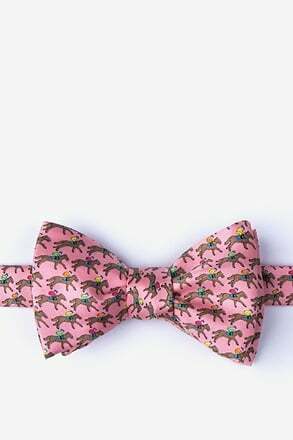 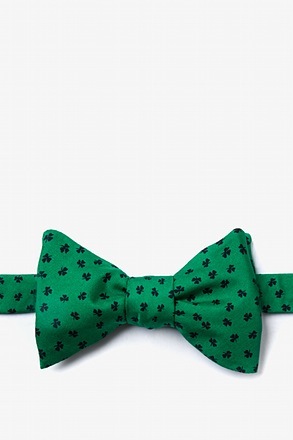 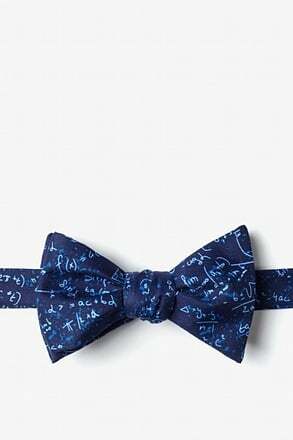 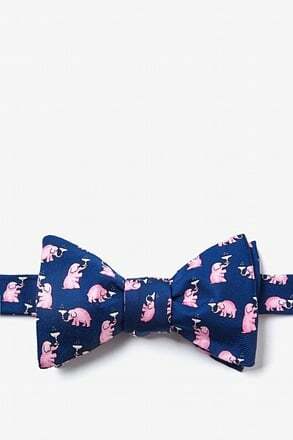 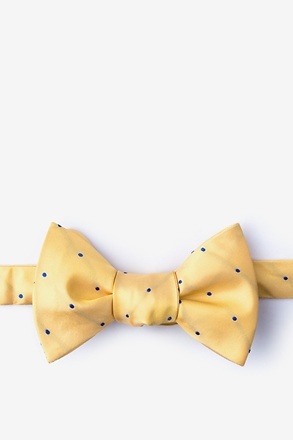 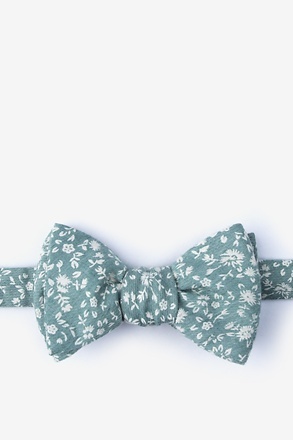 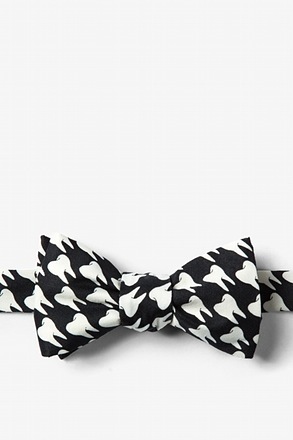 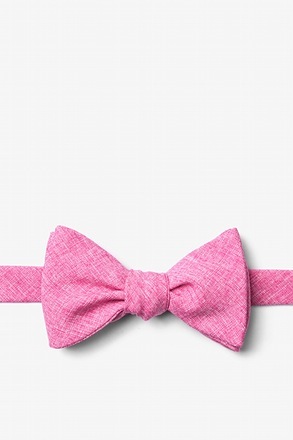 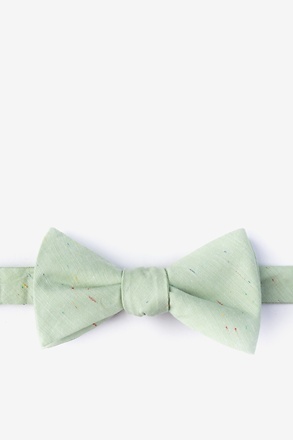 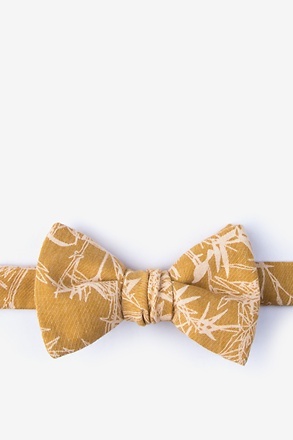 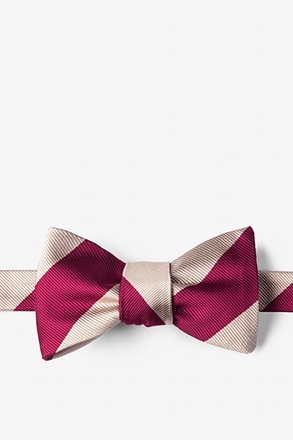 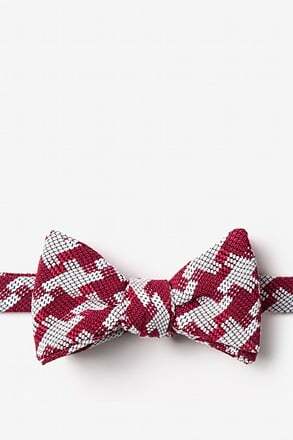 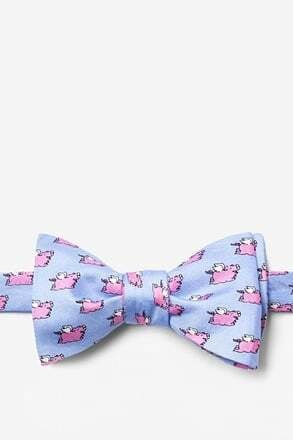 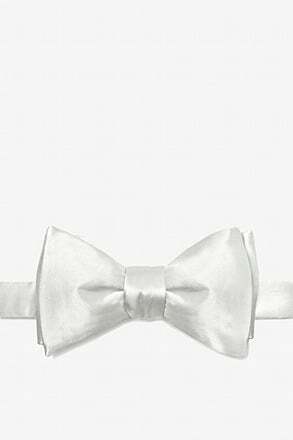 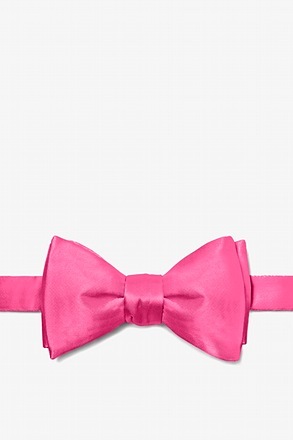 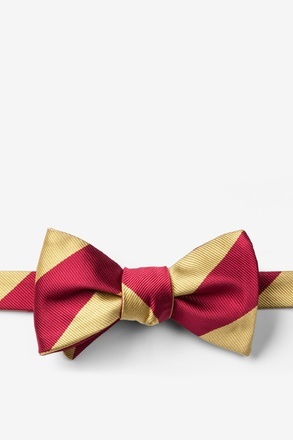 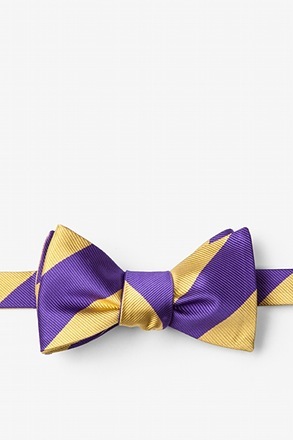 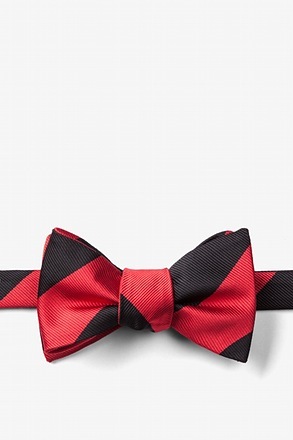 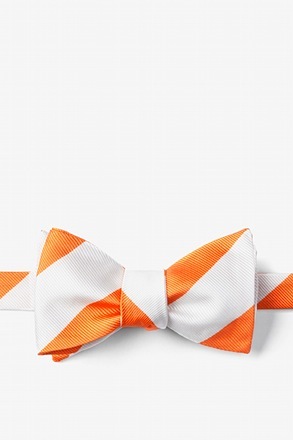 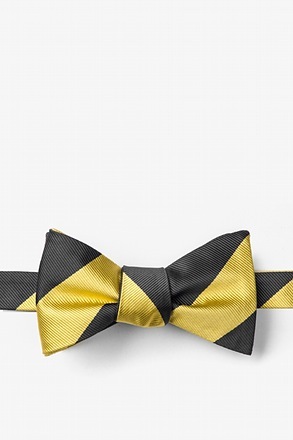 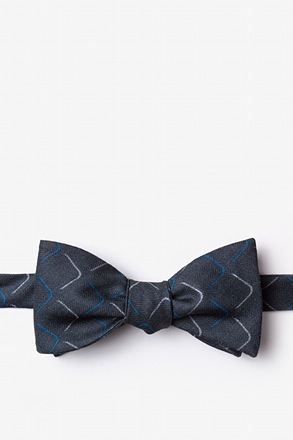 Check out our selection of batwing bow ties and diamond tip bow ties. 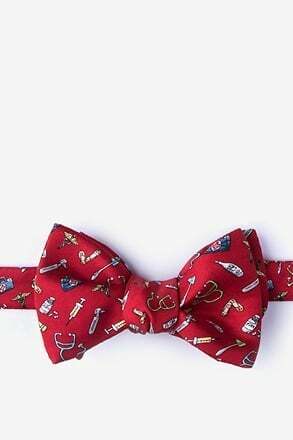 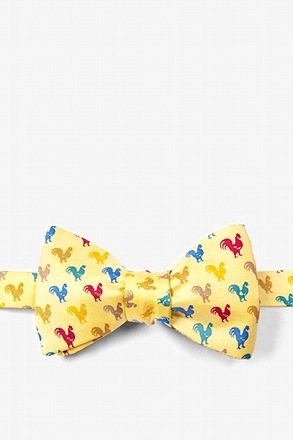 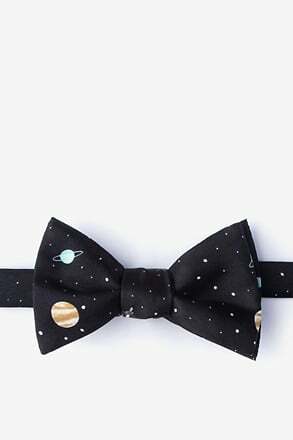 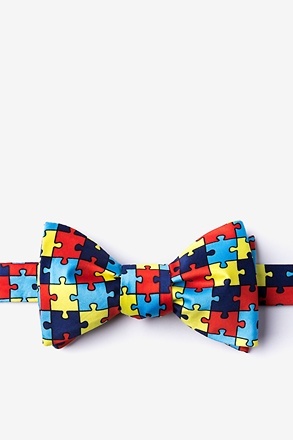 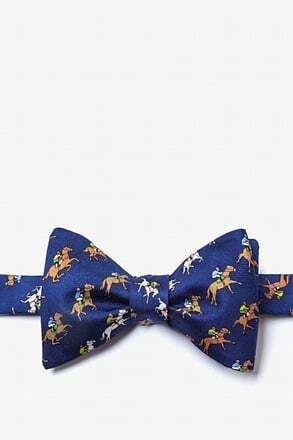 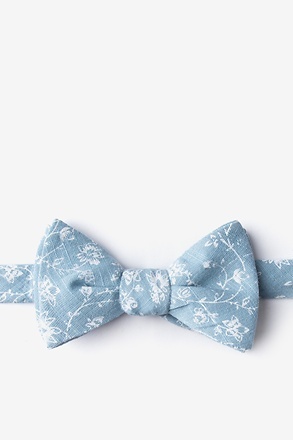 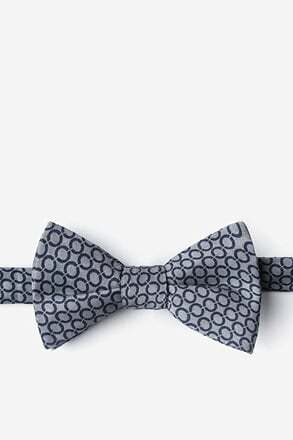 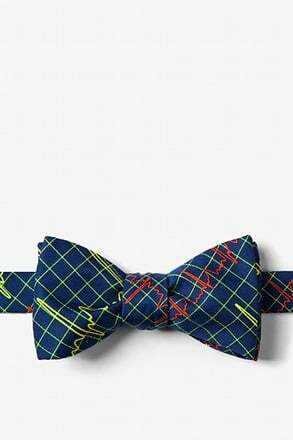 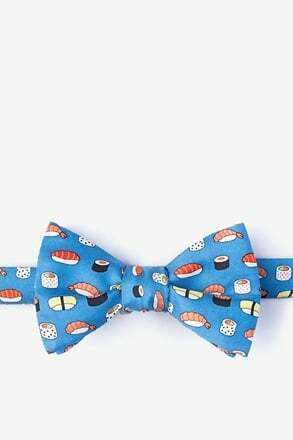 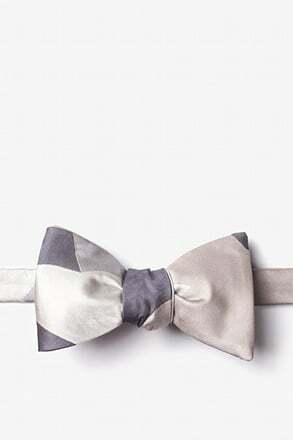 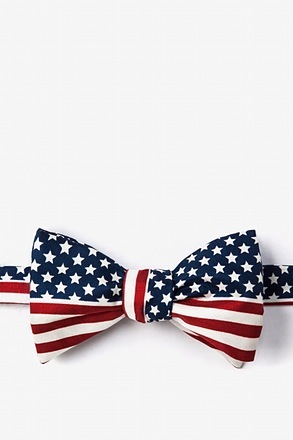 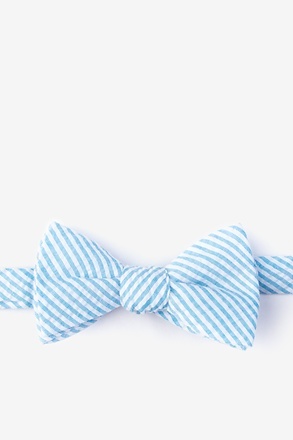 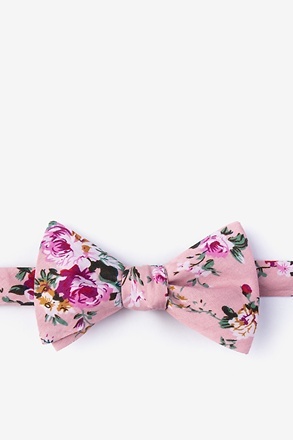 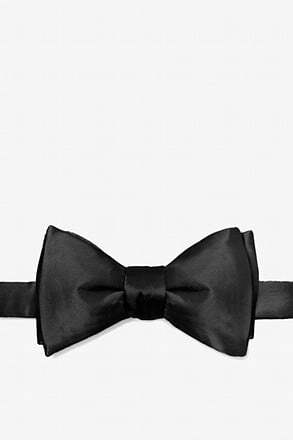 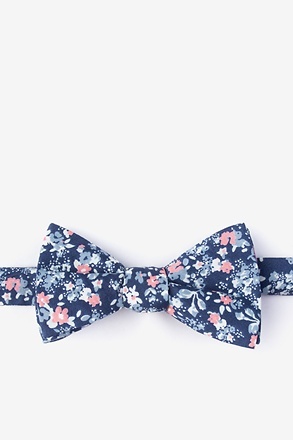 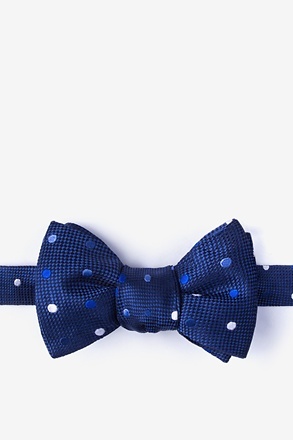 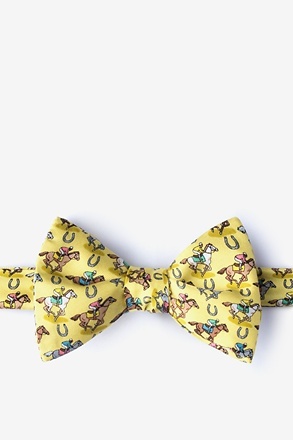 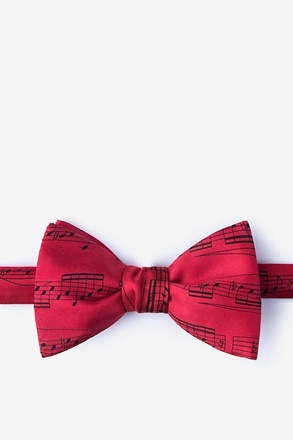 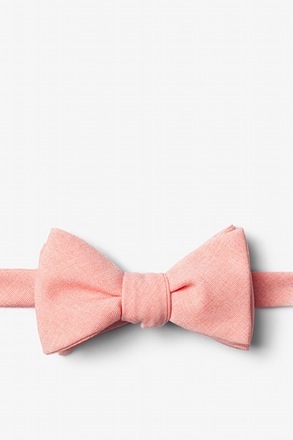 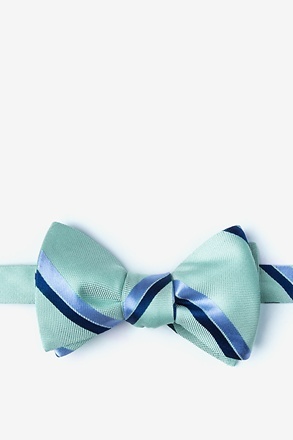 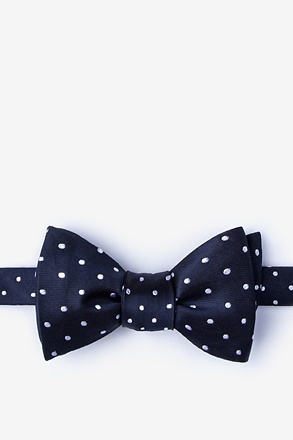 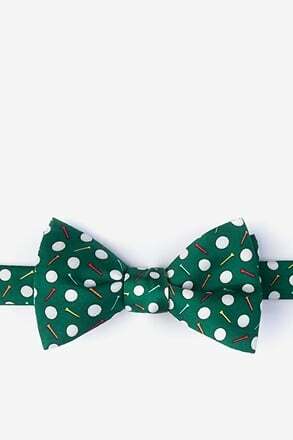 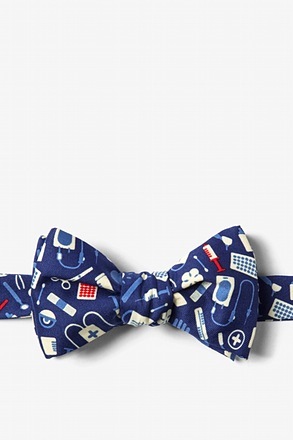 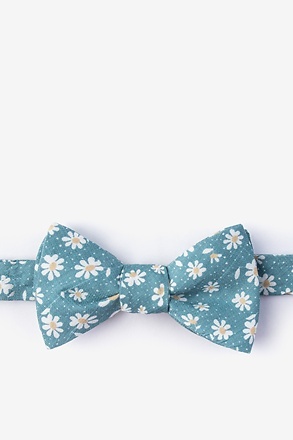 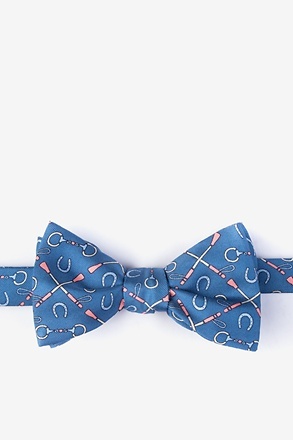 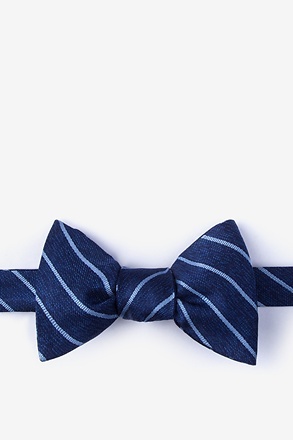 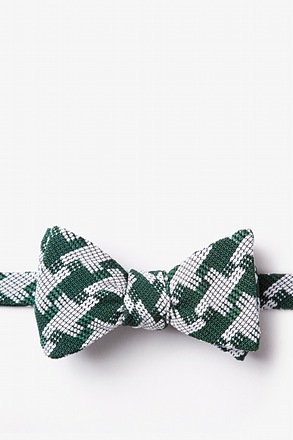 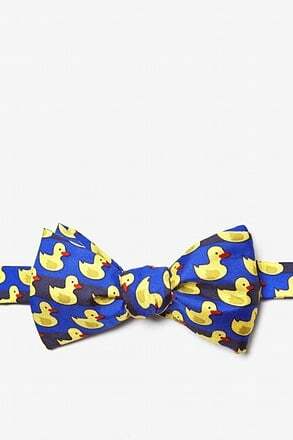 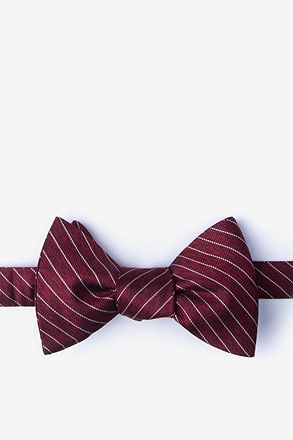 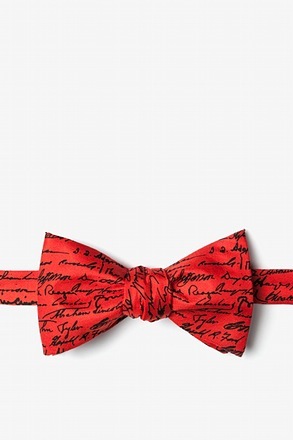 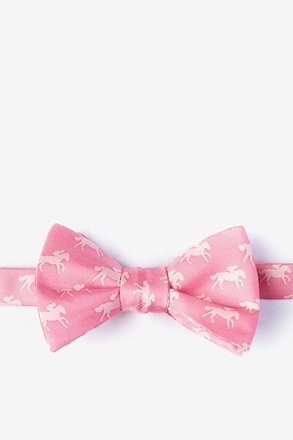 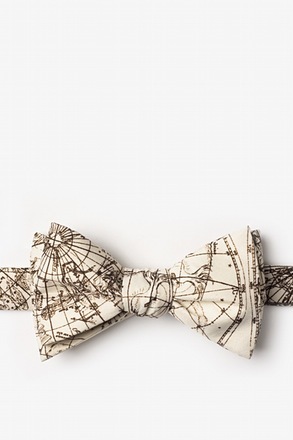 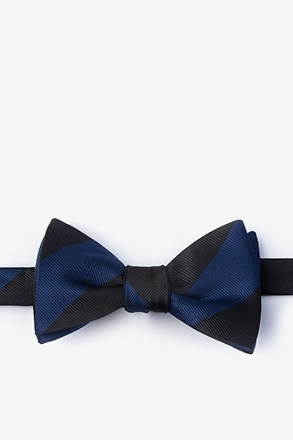 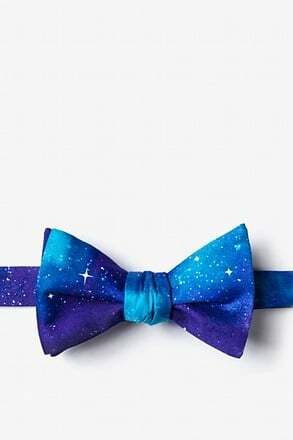 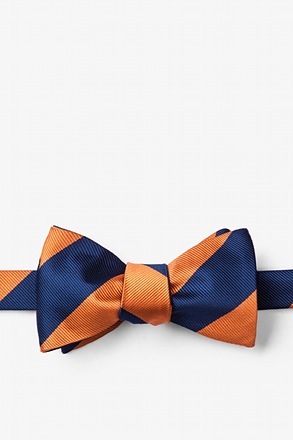 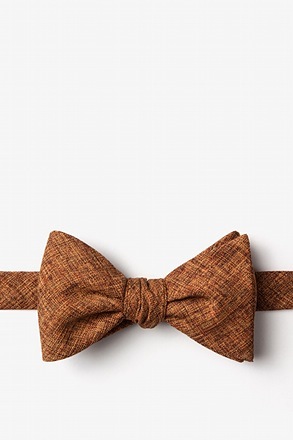 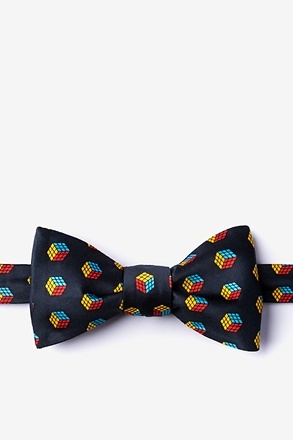 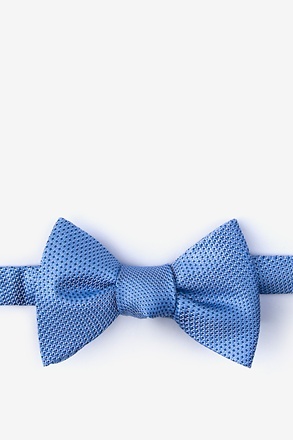 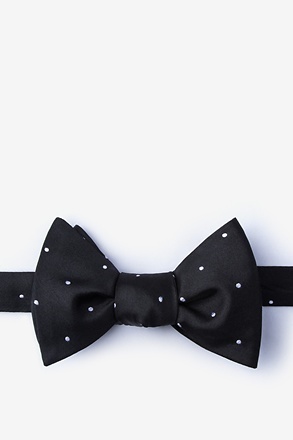 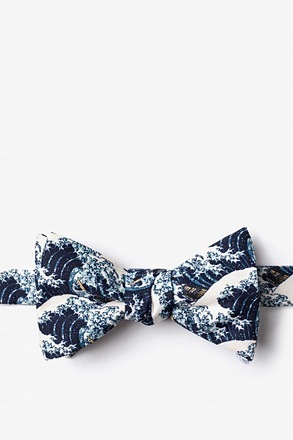 If you're finding a new affinity for bow ties or are a seasoned expert looking to delve deeper, check out our Bow Ties 101 for a great introduction to all things bow ties.